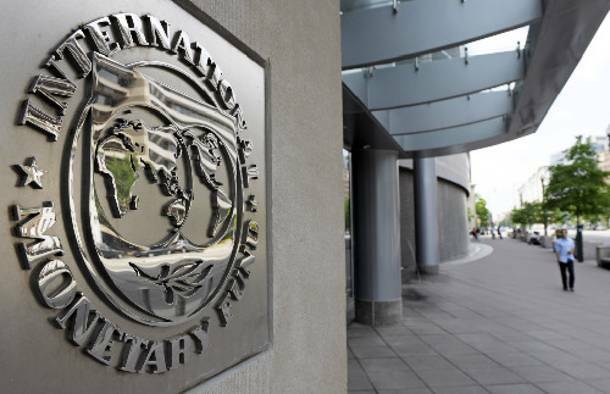 The spokesman also rejected reports that the Fund has contacted opposition parties in Greece but said the IMF is encouraging the Greek government to “build a strong support” for the program. He did not rule out that assurances may be asked from the Greek opposition if an agreement is achieved on the Fund’s participation in the Greek program, adding this is not visible in near future. Asked whether the second review can be completed without the financial participation of the IMF, Rice said it is a question for the EU states to decide, noting however that both the EU and Greece have asked the Fund to stay on board. He also said the Fund is participating constructively in the ongoing talks in Brussels to complete the review.